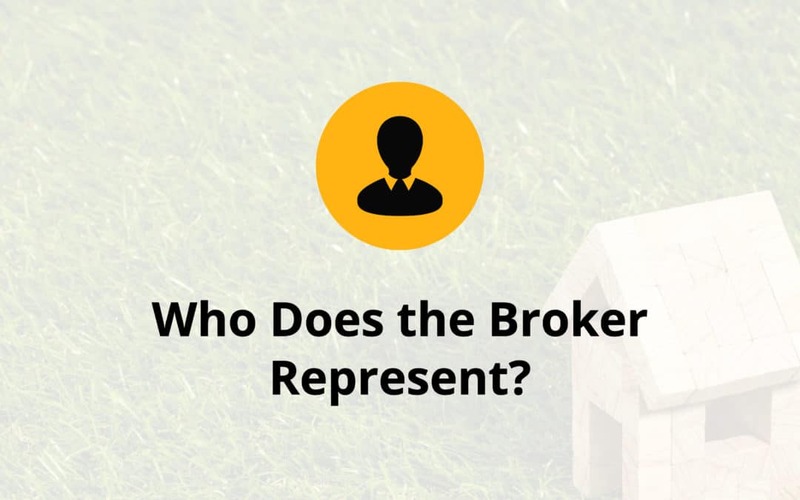 Who Does the Broker Represent? The Scenario: Buyers see a house they like and call the listing agent shown on the sign out front to arrange to see the house. While at the house, the buyers tell the listing agent that their motivations, timeline, financial information, and their willingness to pay more than list price if needed to get the house. To the buyer’s surprise, the listing agent is duty-bound to tell their principal, the seller, all of this information. Buyers and sellers of real estate must understand the allegiances of real estate agents involved in the transaction. Professional REALTORS disclose and explain the agency relationship very early in their interaction with parties to make sure that consumers are protected by knowing who is working for whom. At first substantial contact and before any information is exchanged, a REALTOR is required to present and explain “Working With Real Estate Agents,” a document, known as the WWREA, created by the NC Real Estate Commission that explains agency relationships and makes sure that consumers are not telling their secrets to the other side. Seller’s Agent Lists property for sale for the seller. Negotiates on behalf of the seller. Loyal to the seller and must tell the seller any information they learn from the buyer, even if it weakens the buyer’s position. Buyer’s Agent Represents and advocates for the buyer in the transactions. Negotiates on behalf of the buyer. Loyal to the buyer and must tell the buyer any information they learn from the seller, even if it weakens the seller’s position. Dual Agent I like to call this “double agency” because the agent works for both sides and a dual agent’s loyalty is divided between parties with competing interests. It may be difficult for a dual agent to advance the interests of both the buyer and seller. A dual agent must treat buyers and sellers fairly and equally. Some firms offer a form of dual agency called “designated agency” where one agent in the firm represents the seller and another agent represents the buyer. This option may allow each “designated agent” to more fully represent each party. Some buyers and sellers are wary of signing the WWREA or any other document. Often a buyer will say, “ I just want to look at the house, but I don’t want to sign anything.” Signing the WWREA is merely an acknowledgment that the REALTOR has provided information on the types of agency and has disclosed the agent’s role in the transaction. IT IS NOT A CONTRACT. It is not an agency agreement and does not bind the buyer to working only with the agent. It does not cause the buyer to owe a commission or any payment of any kind to anyone. The WWREA is a consumer protection document that is designed to inform and protect consumers. Professional REALTORS will always provide and explain this document to all buyers and sellers at first substantial contact. Consumers should not be afraid to sign this acknowledgment and disclosure.